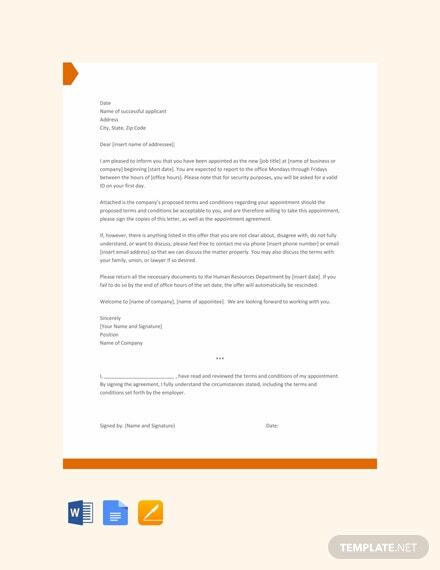 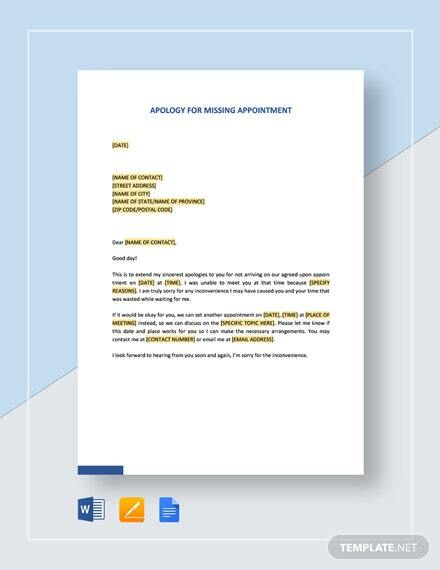 A letter that issues an appointment by an employer to a new employee. 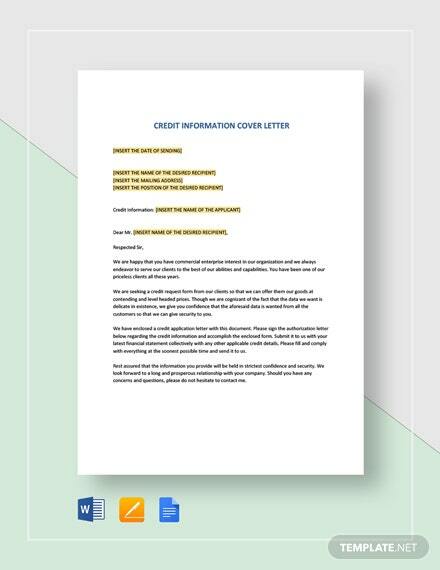 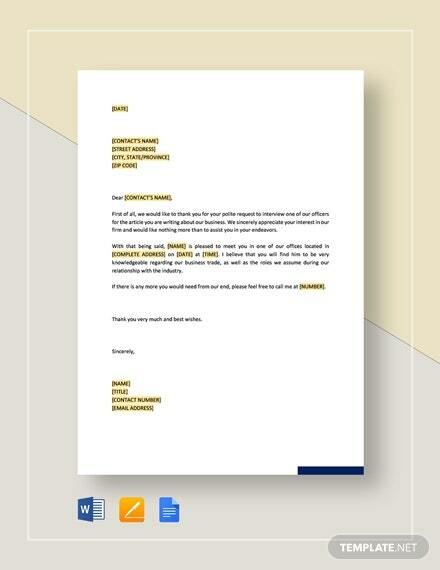 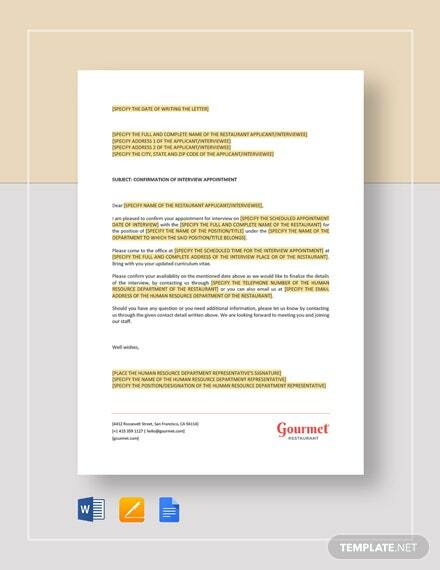 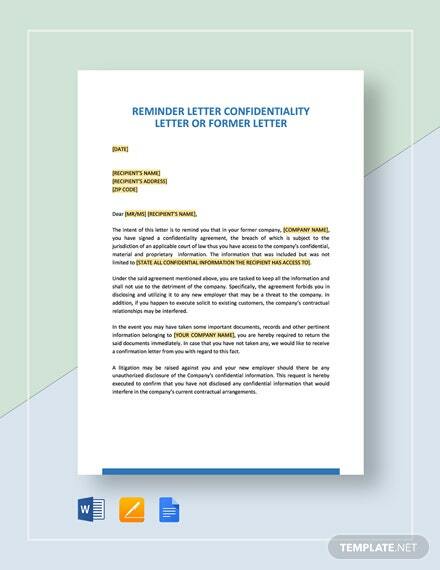 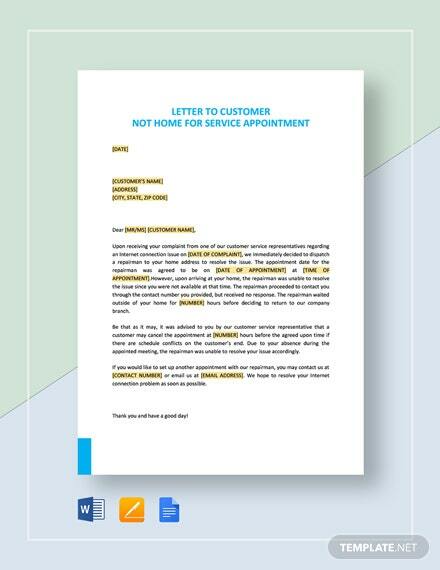 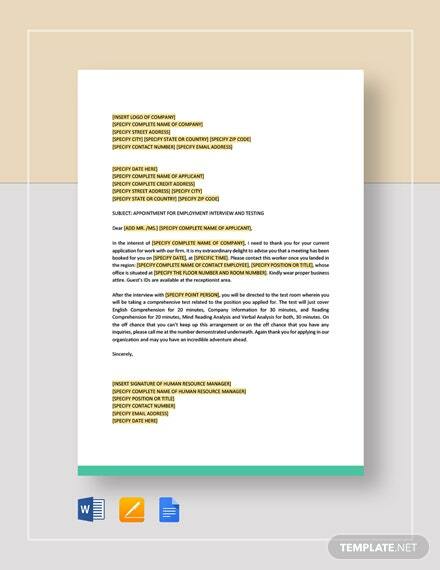 Download this for free and get to create a well-formatted letter. 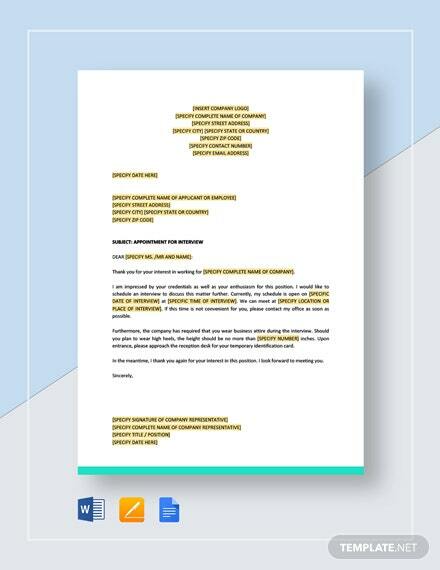 Easy to edit in MS Word, Apple Pages, and +More Google Docs.